NCK Pharma » Medical Science Liaison (MSL) – A Career Option for Healthcare Professionals ! 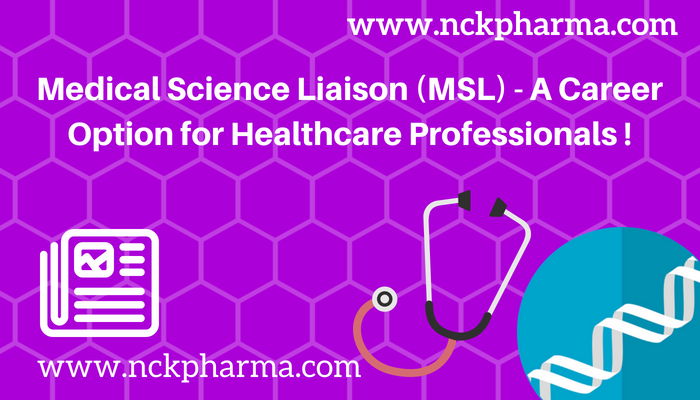 What is The Medical Science Liaison (MSL)? The Medical Science Liaison (MSL) is a specific job related role within the healthcare industries, e.g. pharmaceutical, biotechnology, medical device, CRO and other health-care industries. Medical Science Liaison is a crucial department for pharmaceutical companies who work throughout a product’s lifecycle, help to ensure that products are utilized effectively, serve as scientific peers and resources within the medical community, and are scientific experts to internal colleagues at companies. However, the primary purpose of the MSL role is to establish and maintain peer-peer relationships with leading physicians, referred to as Key Opinion Leaders (KOL’s), at major academic institutions and clinics. MSL Professionals mostly having medical background (preferable) – MBBS /MD with detailed knowledge about the pharma / biopharma’s life cycle and portfolio management skill. 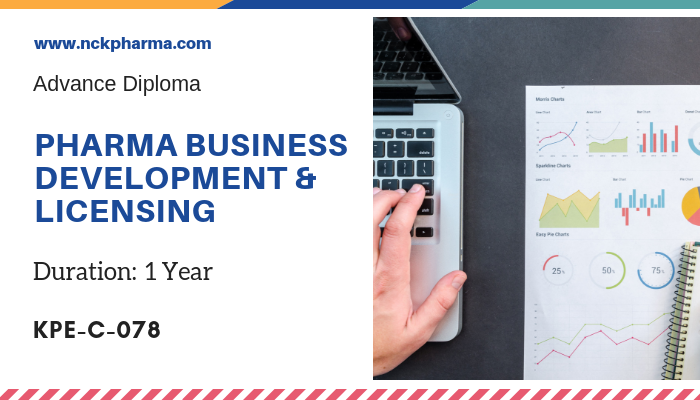 Apart from MBBS / MD, biopharma companies also hire PharmD / PhD background candidates. They offer credibility and objectivity of a peer, but also provide an insider’s knowledge of their companies and products. MSLs coordinate the flow of clinical information and manage important key opinion leader (KOL) relationships, which can be critical to a product’s success at any stage of its life cycle. The MSL has a thorough knowledge of specific disease states and the science that supports his or her organization’s products within those disease states. The MSL is also involved in providing medical scientific information and literature for physician education and is involved with planning medical education activities such as symposia, etc. They work with close promximity with the brand mangers. Sound knowledge of Pharmacology, Pathophysiology and clinical insights of therapy line is must need. 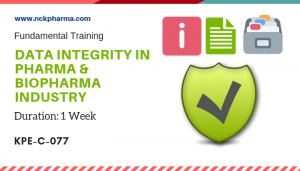 What is meaning of bootlegging in pharmaceutical advertisement and Promotion? What is the significance of Phase 2b Clinical Trial? 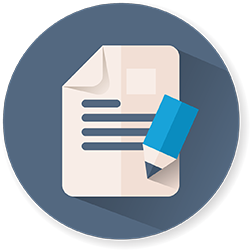 What is ISO IDMP standards? 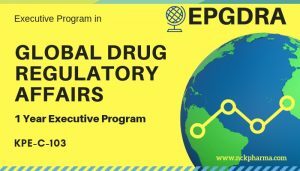 What it’s importance in drug regulation point of view?